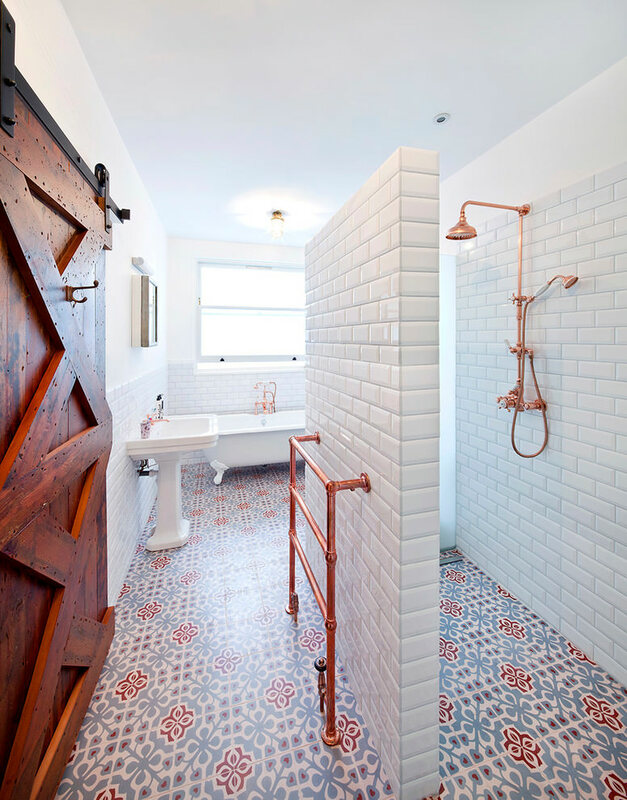 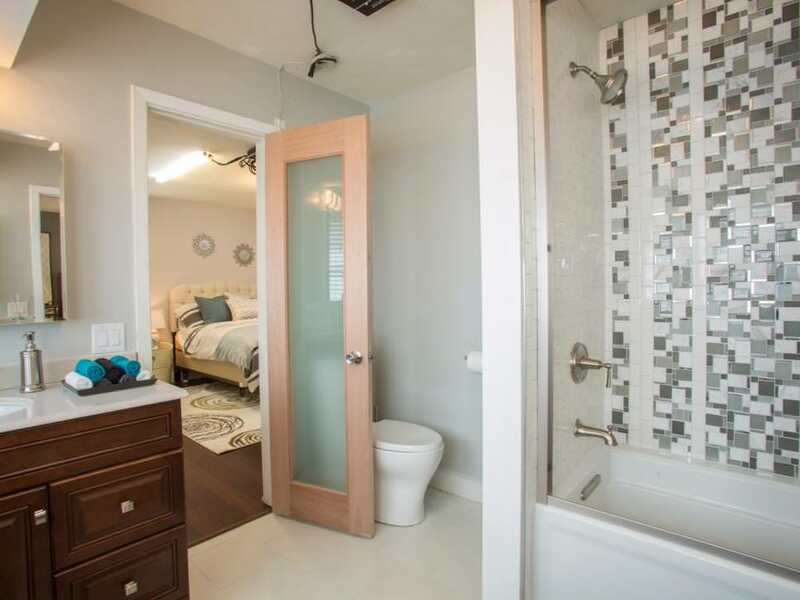 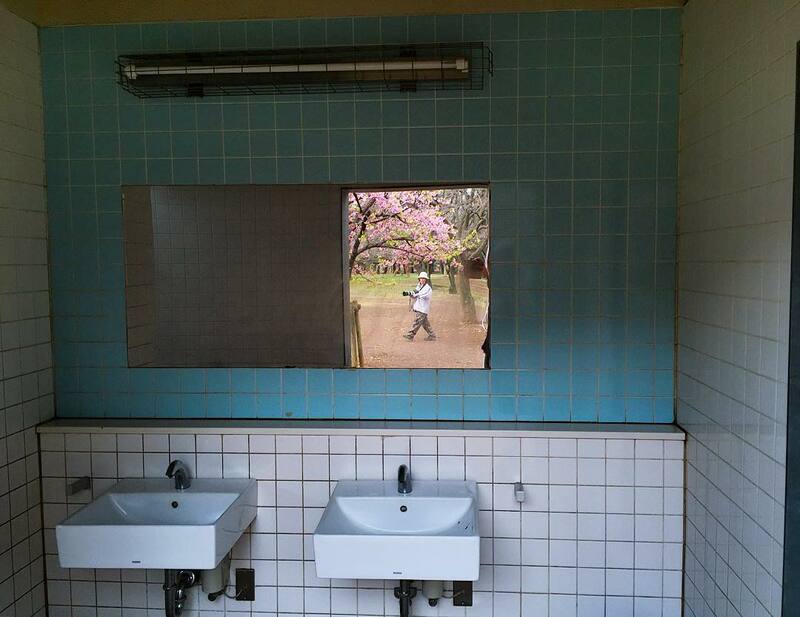 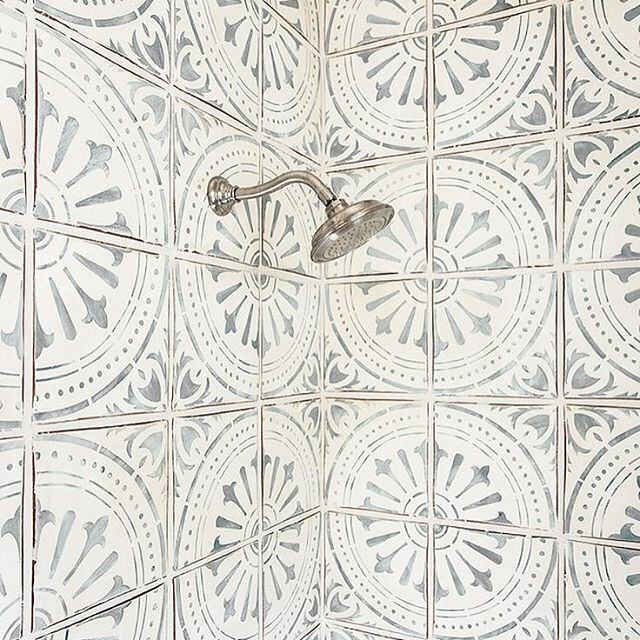 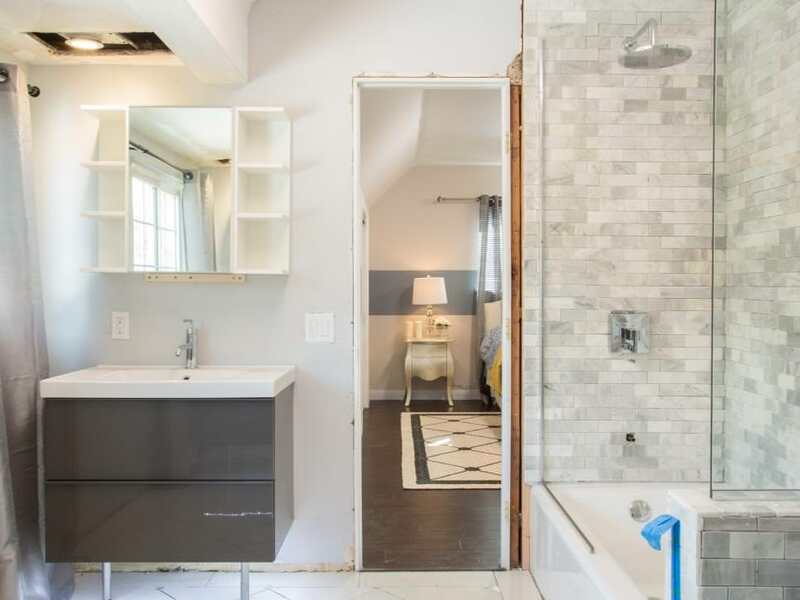 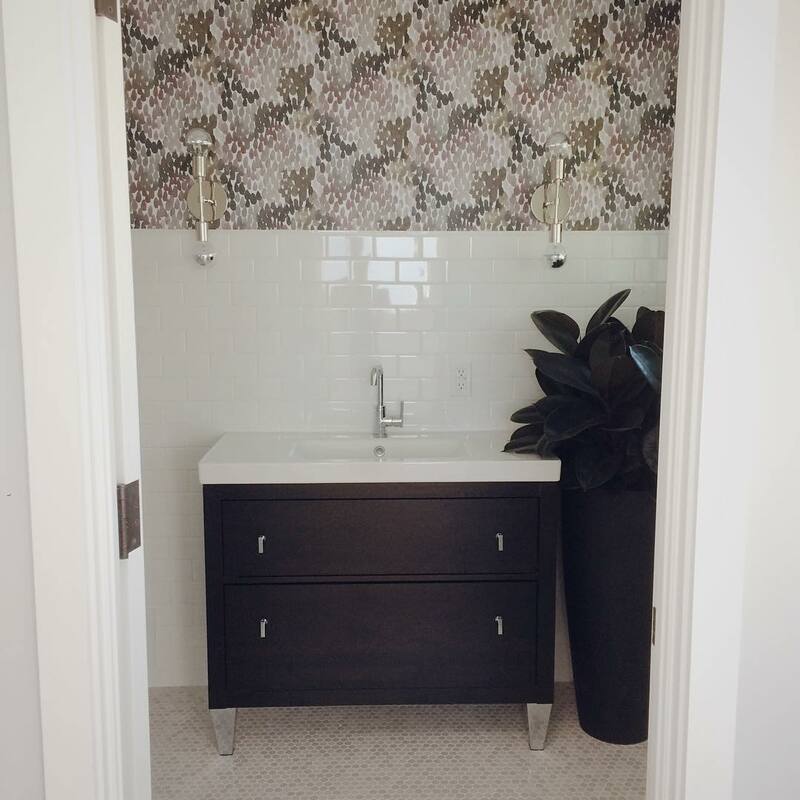 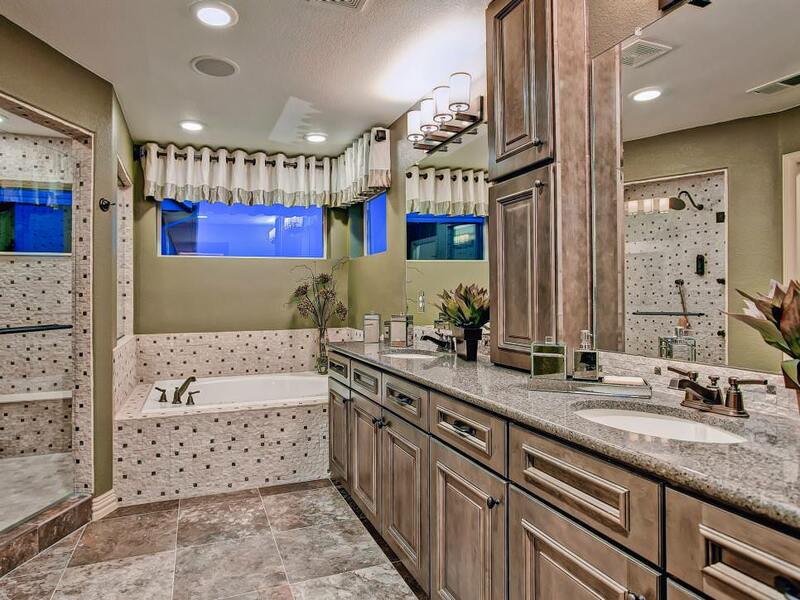 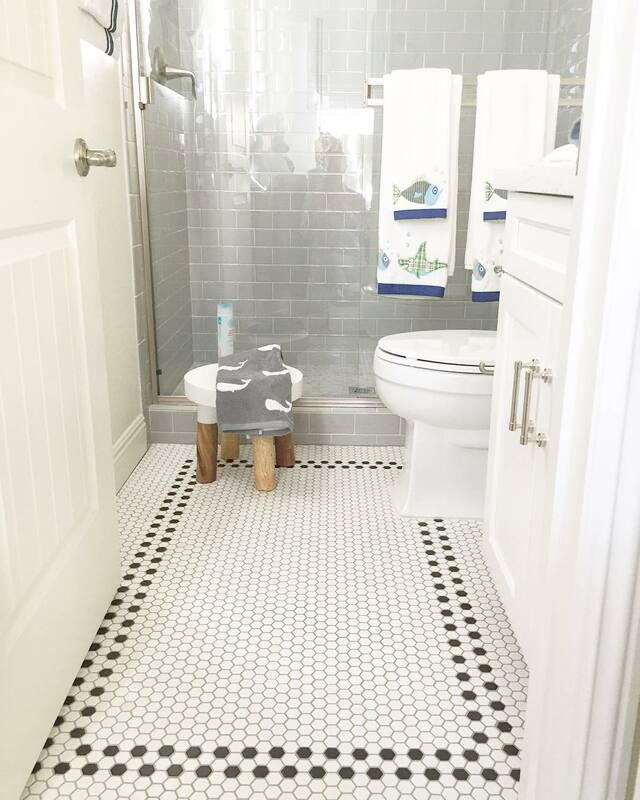 Tile is perhaps the most used stuff in the bathroom. 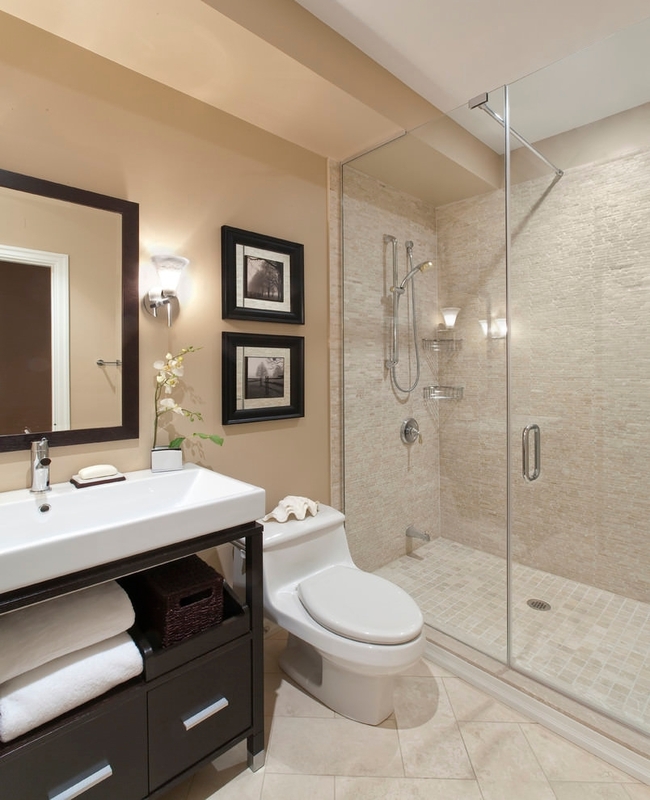 The kind of tile design you go for is important in giving your bathroom a beautiful and stylish look. 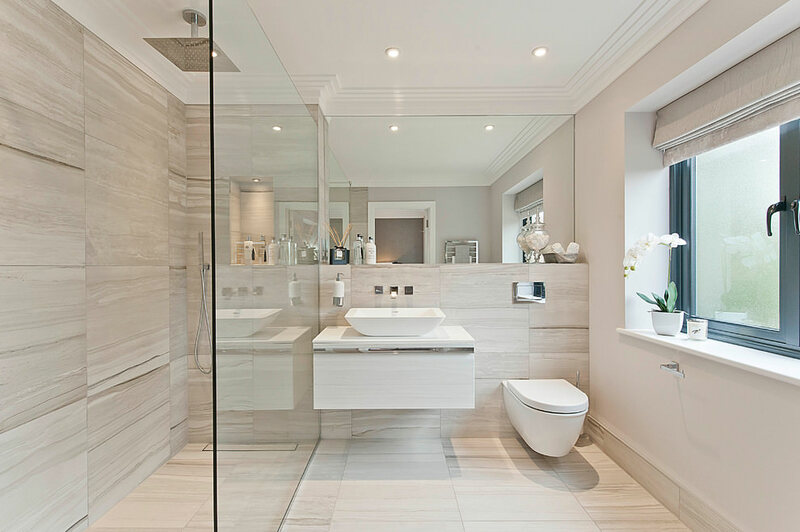 You can choose from a whole range of ceramic, marble, porcelain and glass tile designs that best suits your needs. 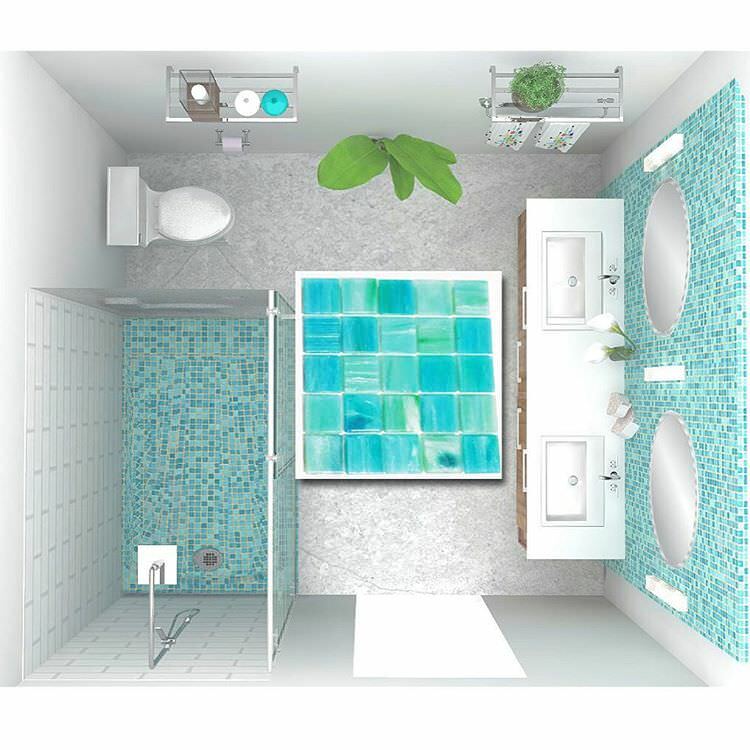 Ceramic tile designs, which can be made of stoneware, earthenware or porcelain, are quite popular among many homeowners. 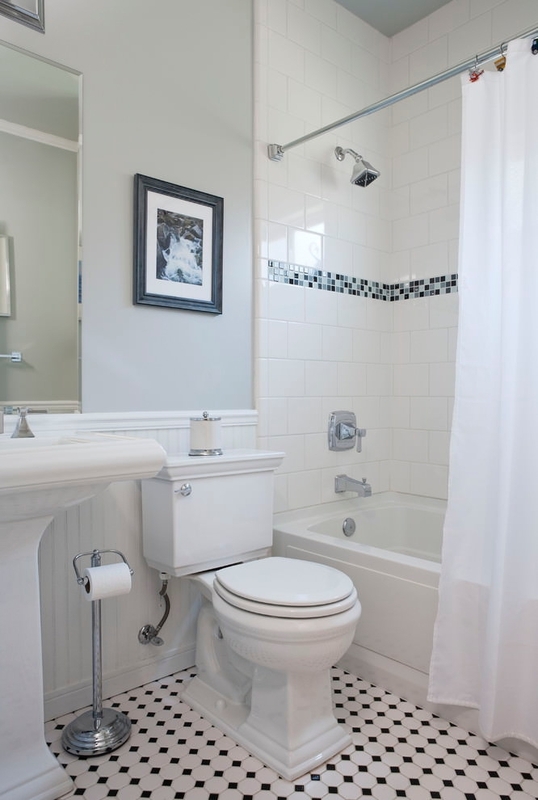 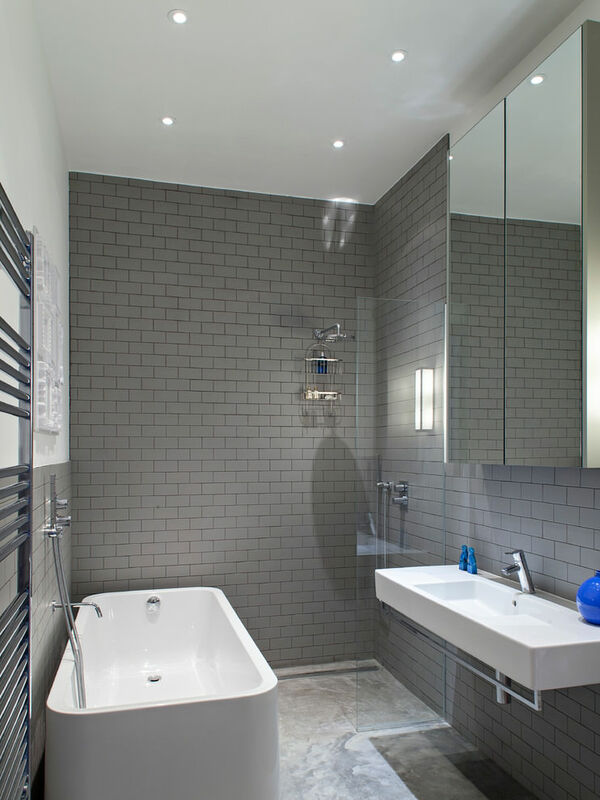 Stoneware is more resistant to wear than earthenware thus suitable for bathroom flooring. 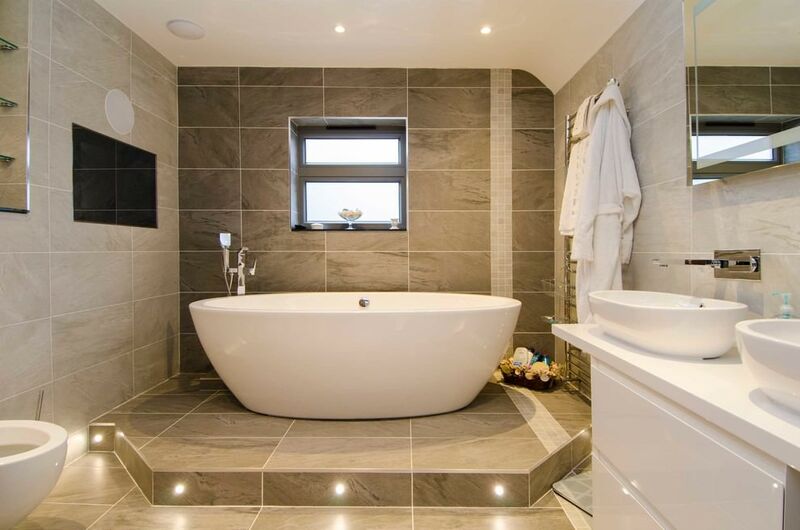 Patterned ceramic tiles can provide a whole range of options that can make both the floor and wall of your bathroom spectacularly impressive. 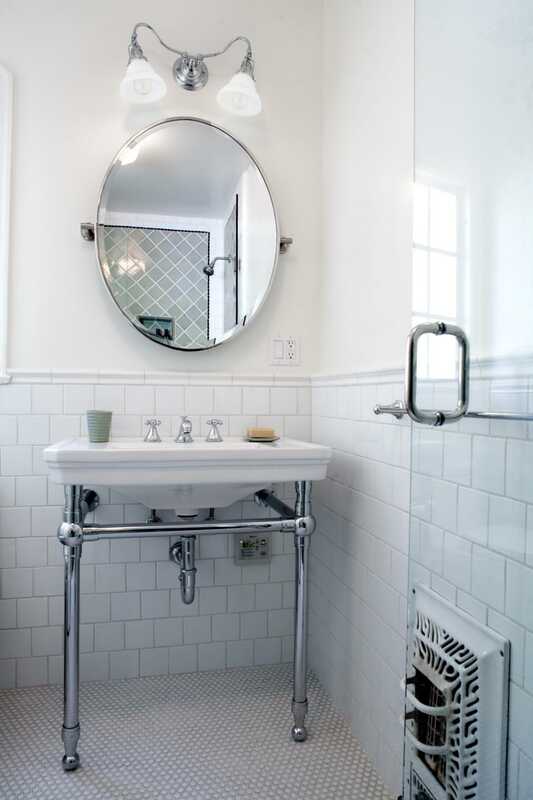 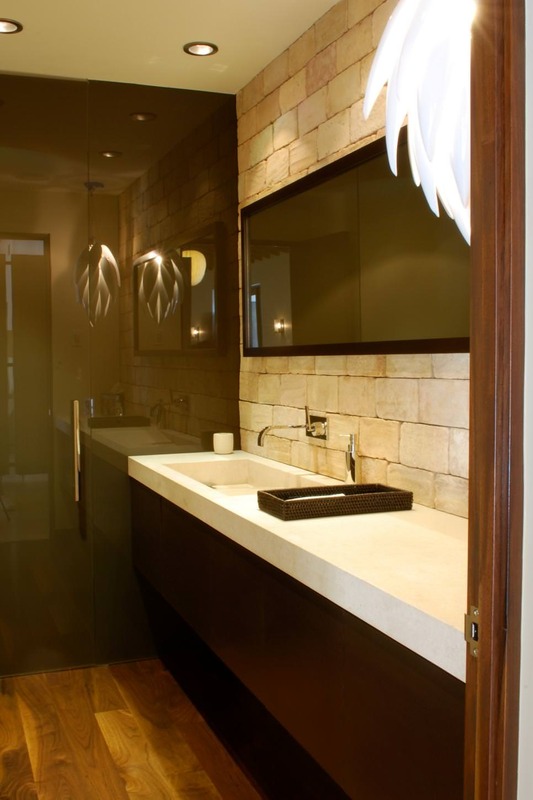 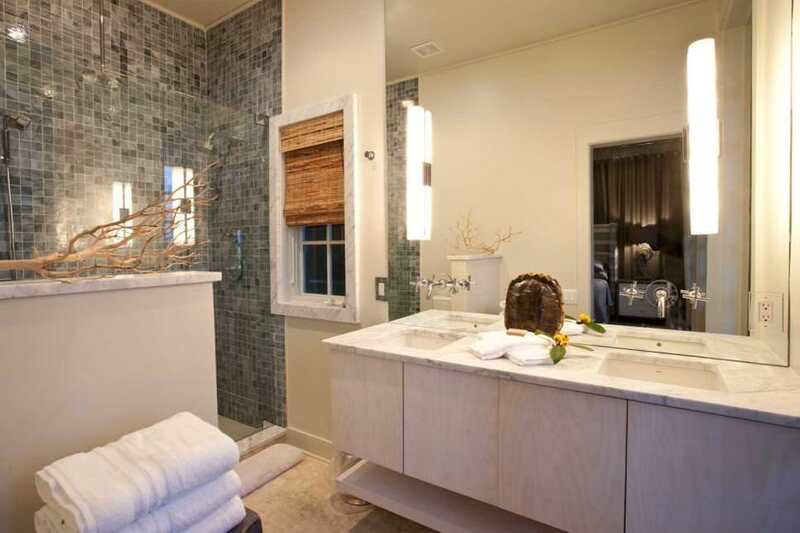 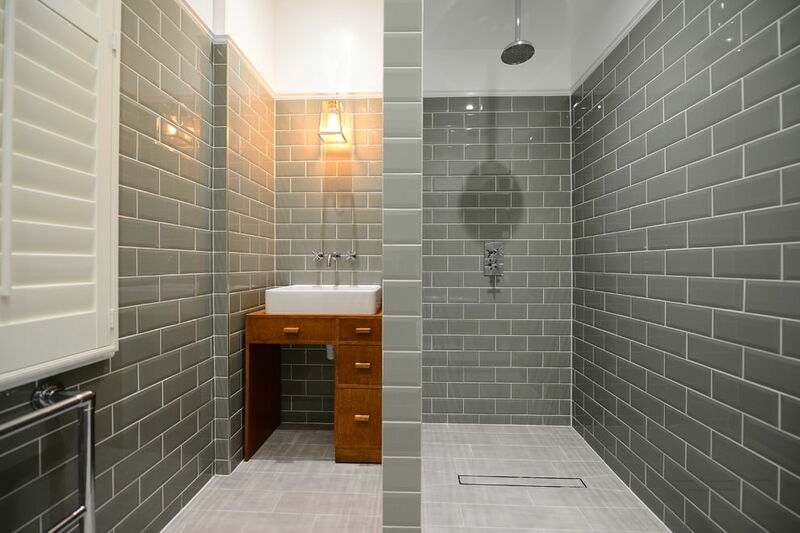 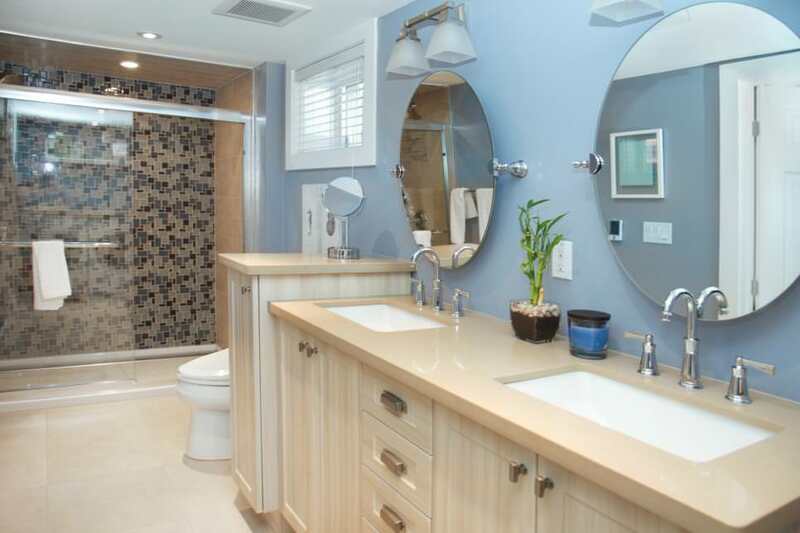 Reflective or glossy tile designs are great for making small-sized bathrooms brighter and larger. 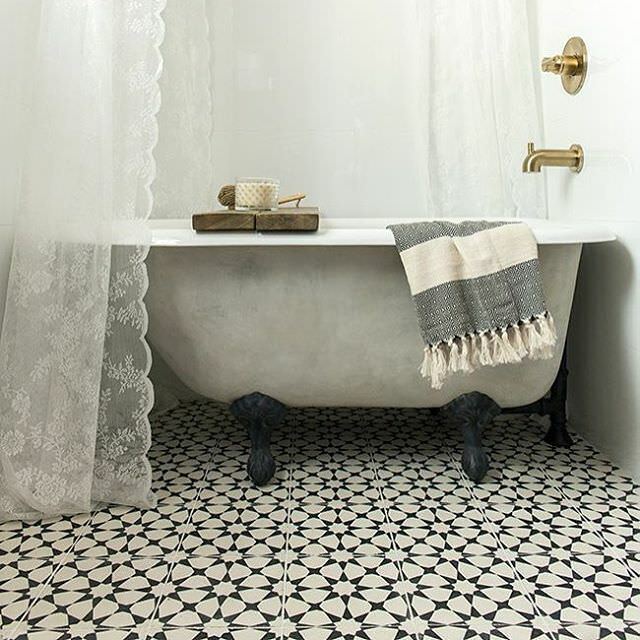 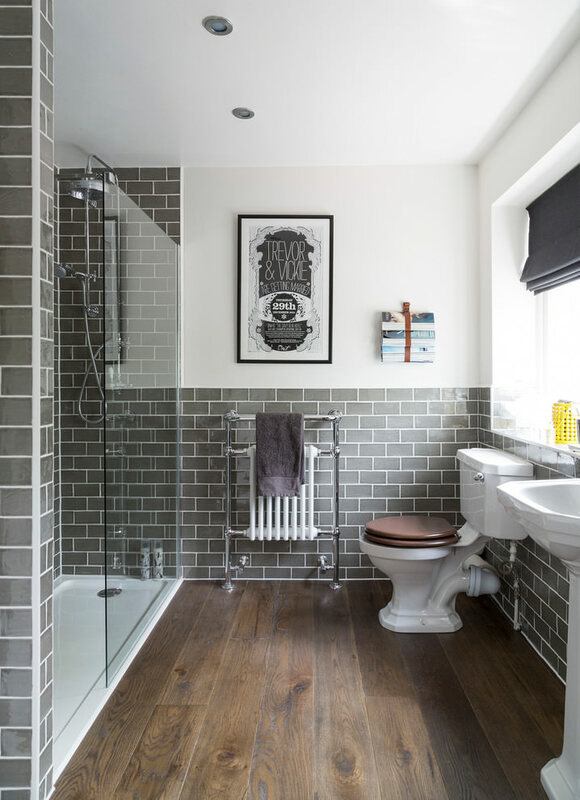 If you’re thinking of refurbishing or redecorating your antique bathroom, then mosaic tile designs can be great for transforming the room into a modish, captivating one. 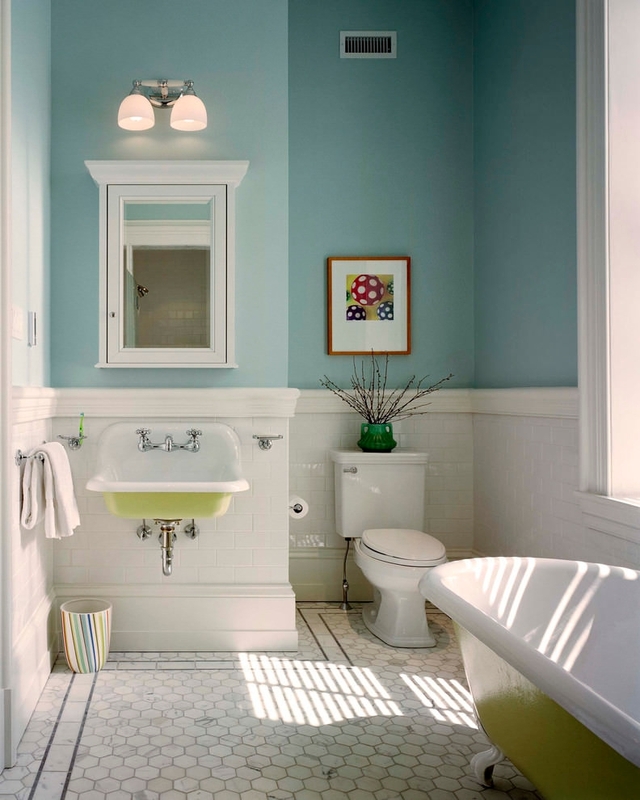 Instead of using limited colours, a combination of assorted colours is more fashionable and popular among most homeowners. 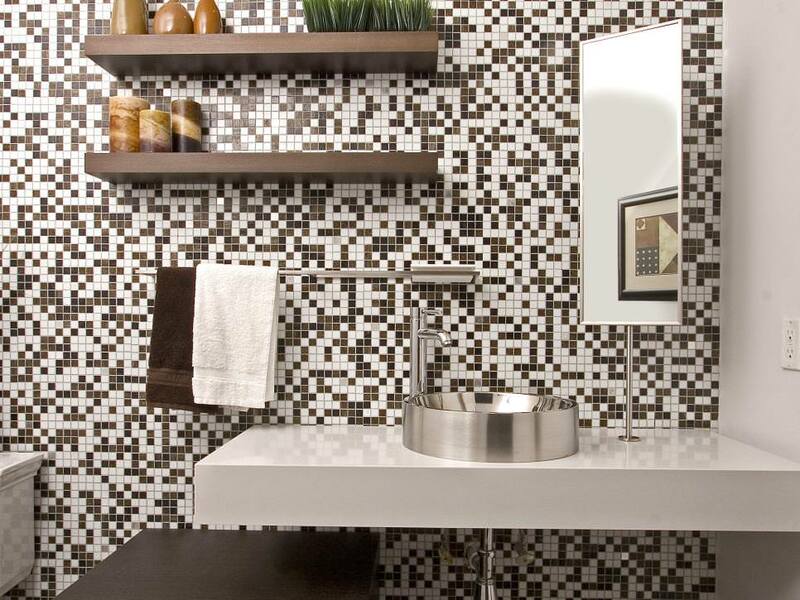 The mosaic backsplash styles have drifted from the simple and petite, squared tiles to the more captivating multi-coloured ones with an elegant touch. 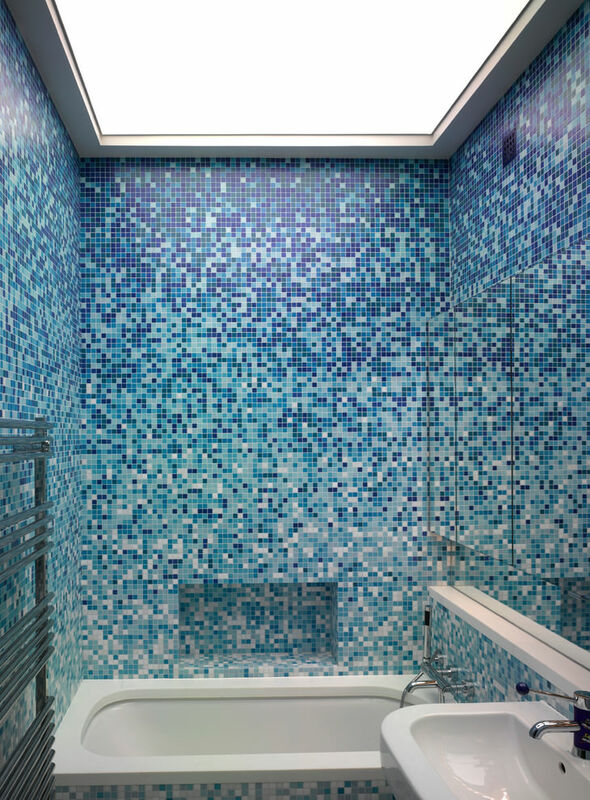 Glossy glass mosaic tile designs can create some distinctive and stylish patterns, which blends well with the overall design of your home.